DESCRIPTION Affordable one bedroom one bathroom condo in University City Complex! Recently renovated with laminate flooring in living room and kitchen and fresh paint throughout. Upgraded cabinet with granite counter, stainless steel appliances, washer and dryer. Floor to Ceiling window in living room and bedroom brings natural light into unit. Good size balcony, in-suite laundry & air conditioned. Fitness room & meeting room in building. 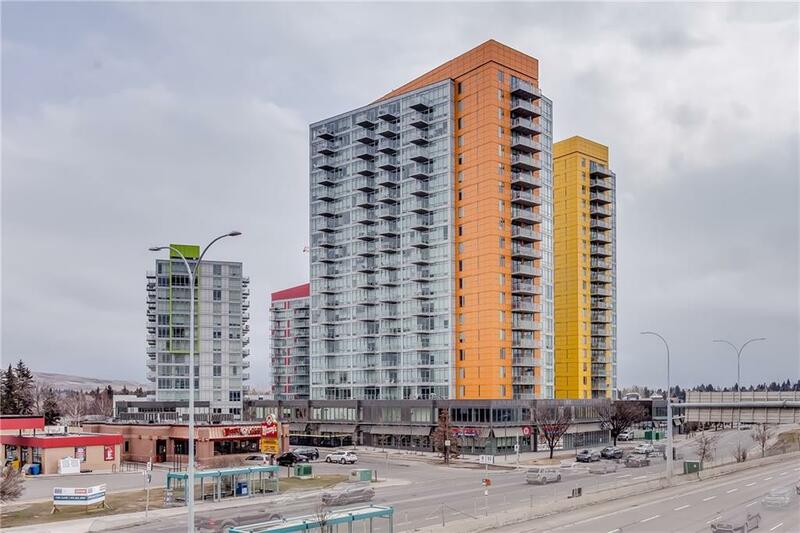 Fantastic Location: Walking Distance to Brentwood LRT , Northland Mall & Market Mall & other amenities. Close to University & 2 Hospitals. Easy access to major roadways and 15 min from Downtown. Perfect starter home or investment property. Quick Possession. Move in Ready. Call to book your viewing! Courtsey of STONEMERE PROPERTY SOLUTIONS. 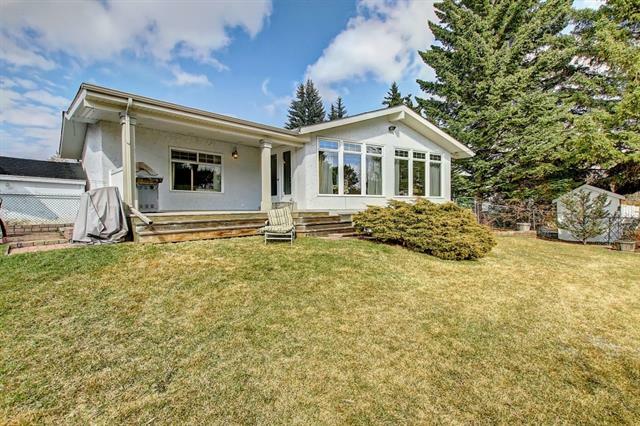 Home for sale at #212 3820 Brentwood RD Nw Calgary, Alberts T2L 2L5. 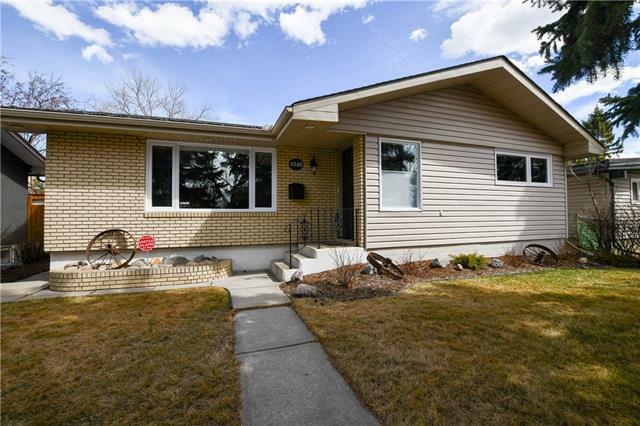 Description: The home at #212 3820 Brentwood RD Nw Calgary, Alberta T2L 2L5 with the MLS® Number C4237965 is currently listed at $239,900.